Usually, when you sync your iPhone, iPad or another iOS device with your computer via iTunes you have backup folders stored on your internal drive. But if you are using iPhone for years and making backups all the time you can run out of space to store your backups on your internal drive or in case you want to have to save backup and store it on another place and not on your computer. The best solution is to make backups to external hard drive even though Apple does not recommend it. 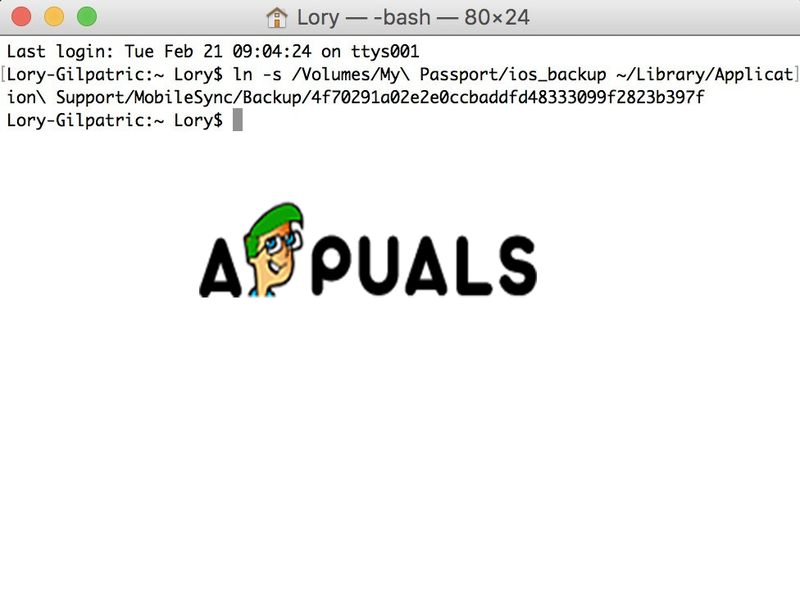 In this article, we will show you how to make backup your iPhone files to external hard. Step #1: Find your iPhone backups. This is the easy part of our solution. 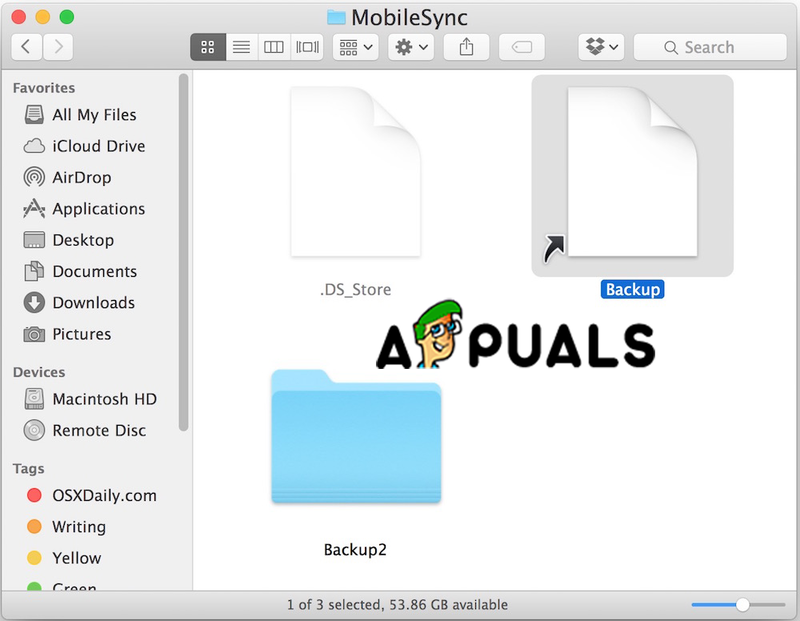 Your iPhone backups are stored in a Mobile Sync folder on your computer. In order to find them just open Spotlight and type ~/Library/Application Support/MobileSync/Backup. Or there is another way to find them with iTunes. Click on the iTunes tab in the upper menu. Select your iPhone. 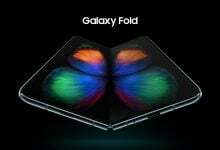 In the Devices tab can have more devices not just your iPhone. Press and hold the Control key and click on your iPhone. Choose the Show in Finder option. Step #2: Move your backups to an external hard drive. In this step, you should be careful with the name of your hard drive and the names of the folders that you are going to create. This info is going to be used when you create a Terminal pathway. Go to the place where you have stored your backups and select the device backup folder. Most likely is to be called “Backup”. Copy and paste (or drag and drop) into your external hard drive. Enter your admin password in order to authenticate your action. Rename the Backup folder (the copy that is on your external hard drive) to iOS_backup. 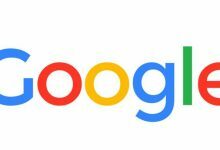 Rename the Backup that is on your computer to old_backup. Do not delete this backup. 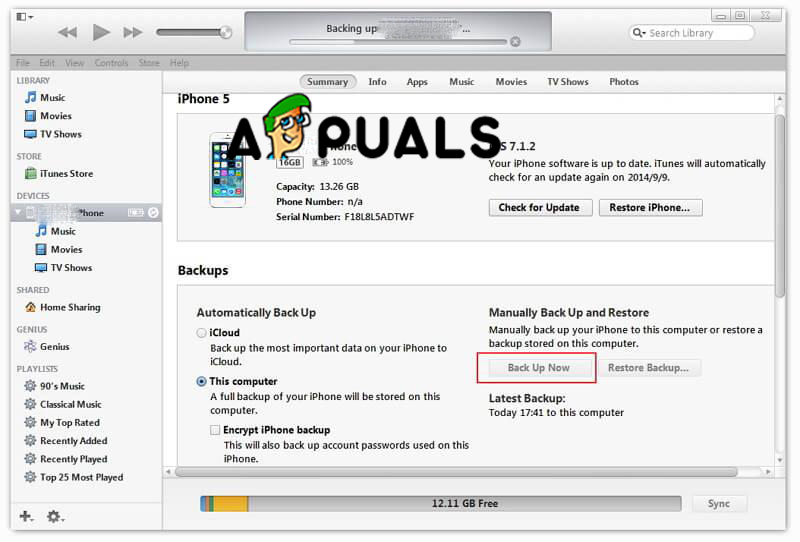 Step #3: Create Symlink to tell iTunes the new location of the backups. This step is the tricky one. You should be very careful because this is the most important step in our method. If you don’t execute this method you cannot back up your iPhone anymore. You will have to manually transfer the folders back to your computer. First, we should explain what is a symbolic link or symlink. When you are creating this symbolic link, you are creating a new path for iTunes in order to take and get to the folder where your backups are saved. Or in simple words, you establish a connection between iTunes and the new place where your backups will be saved and retrieved. Find and open Terminal on your computer. 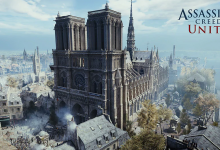 Copy and paste the following: -s /Volumes/External/iOS_backup ~/Library/Application/Support/MobileSync/Backup/4f1234a05e6e7ccbaddfd12345678f1234b123f. Change the hard drive name and the backup folder name in order to be same as your hard drive and backup folder. In your MobileSync folder, you will see a new folder that is called Backup. 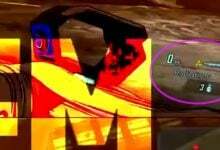 You can immediately tell that is a symlink because it has an arrow in the bottom left corner. Before continuing you need to check and confirm that everything is working before deleting your old_backup file. Connect your iPhone to the computer and back it up. Open the iOS_backup folder that is on your external hard drive. Check the date and time in order to see if that folder contains the latest backup. If this process finished completely and you can confirm that everything worked fine and the backups are working on your external hard drive, you can delete your old_backup folder on your computer. Step #4: Disable automatic backups when connected to iTunes. 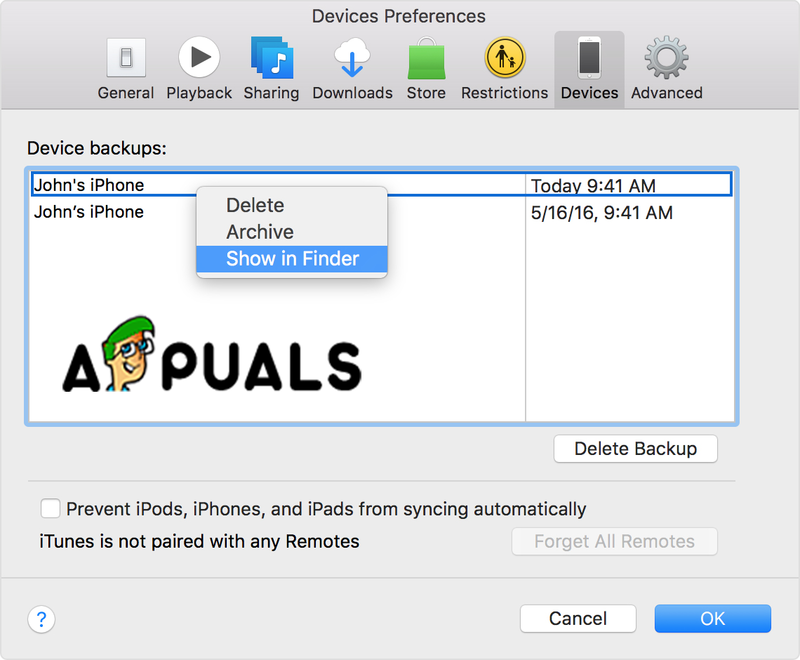 Probably you will not always have your external drive connected to your Mac and this is the main reason why you need to disable the automatic backups from your iPhone. Otherwise, every time you connect your iPhone to the computer you will get the same error message. Open the Preferences tab from the upper menu. Check the checkbox that says Prevent iPods, iPhones, and iPads from syncing automatically. And also, you need to remember to automatically backup your iPhone every time or when you think is necessary and also have your external hard drive connected to your computer. Also, we highly recommend to switch over to synchronization in iCloud and deleting the backups on your computer, because it is the better practice in saving your files and relocating them is just piling space no matter where you are saving them.